The authors found that there are one and a half million people out of work and a further million stuck in part-time jobs who could do more hours or fulltime hours but cannot find them. “The large inflow of migrant labour… may have contributed to continuing high levels of underemployment which could be around four million people,” they write. 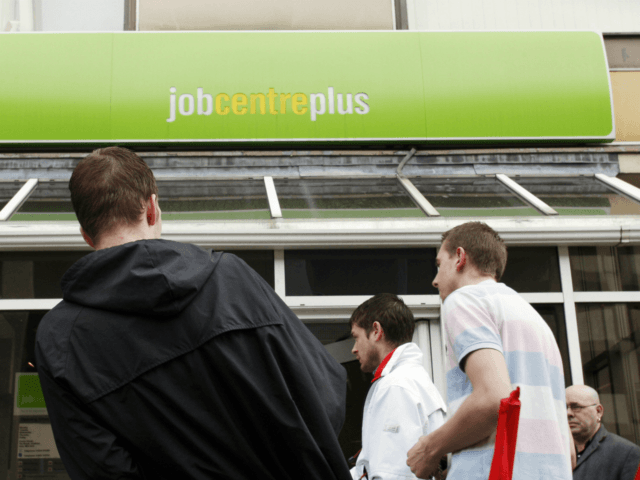 The report, by Migration Watch, claims that official figures boasting of high employment do not take account of people involuntarily stuck in part-time work. Around a fifth of part-time male workers and a quarter of part-time female workers said they wanted to work more work, the study found. 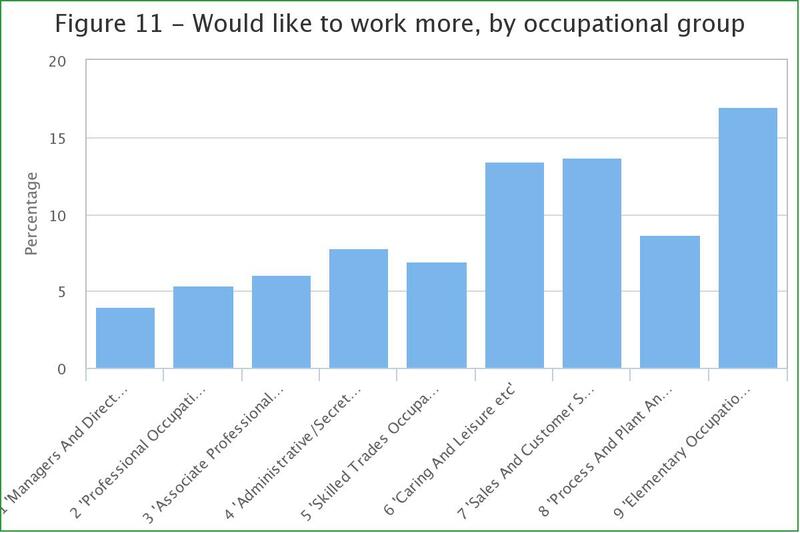 They explain that “record numbers of people working and record rates of employment, which now appear in UK labour market statistics, do not give a full picture as to whether people are able to get work or, if they wish, get more work”. The report also took a swipe at businesses who are “getting away” with insisting they could not recruit local people, claiming their assertions are unfounded. Mass migration suppresses wages, which benefits bosses but hits British workers, it is argued. “Employers often claim that they cannot find UK-born workers, but there are certainly cases where changes to working times and methods could expand the pool of local workers available to them,” authors write. Chairman of the think-tank, Lord Green of Deddington, added: “For far too long employers have got away with claiming that they cannot find British workers.